After much speculation, it has been confirmed today that Limerick will once again play their home games at the Markets Field in 2019. Limerick will ply their trade in Division 1 of the Airtricty League after suffering relegation from the top tier last year after a play-off loss to Finn Harps. 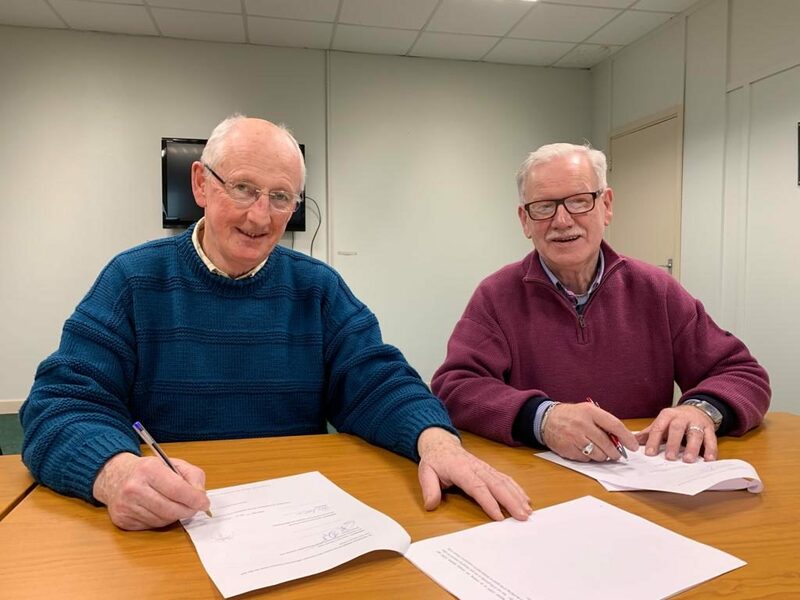 LEDP CEP Liam McElligott & Limerick FC Chairman Pat O’Sullivan signing the agreement that sees Limerick FC continue to play at Markets Field in 2019. Limerick returned to the Markets Field after a 31-year absence in 2015 and enjoyed some success at the ground hosting a EA Sports Cup final as well as a successful promotion campaign from the first Division. It comes on the back of some other good news for the club this week following the announcement that Shane Tracy will once again play with the Superblues in 2019. 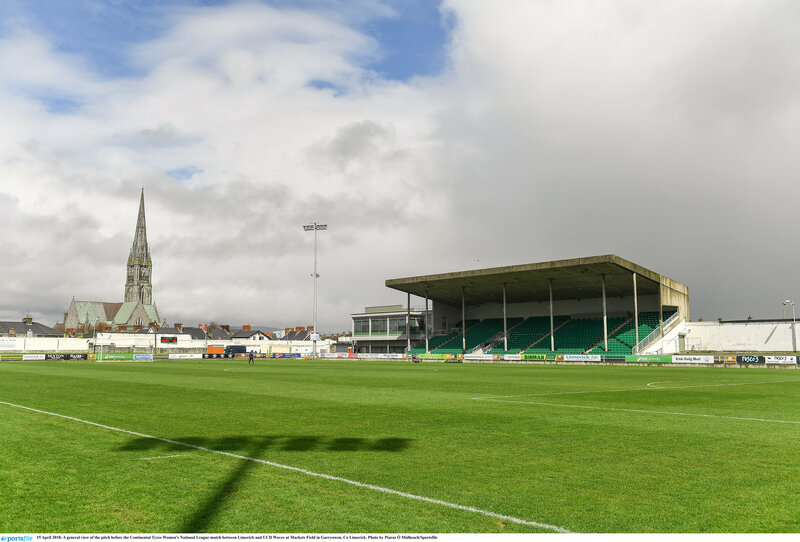 The post BREAKING: Limerick FC will play home games at Markets Field in 2019 appeared first on Sporting Limerick.